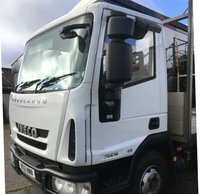 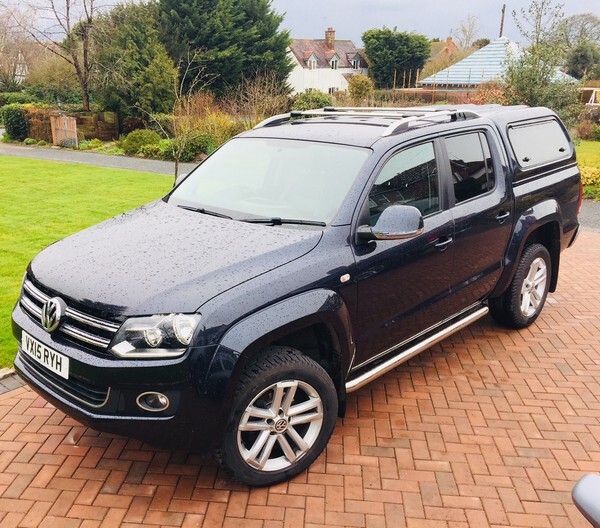 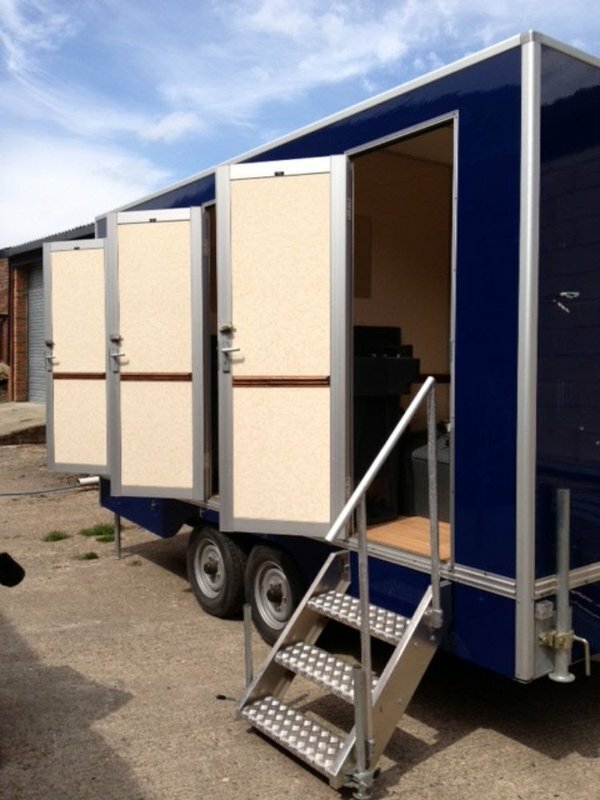 Prices from £4,495.00 + VAT (payback in 12 hires). 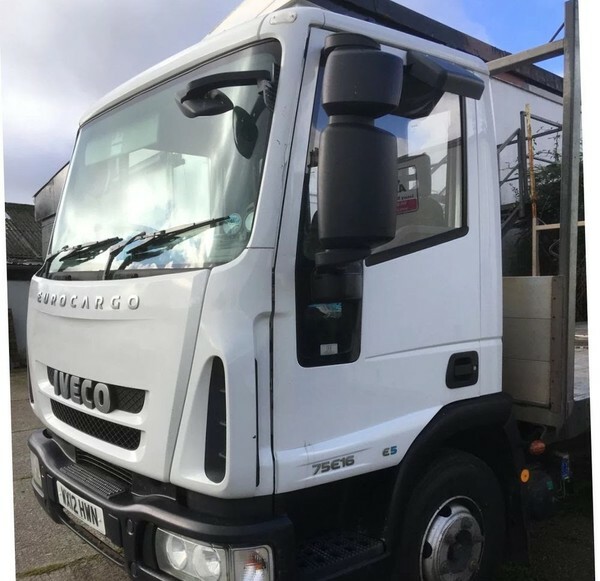 Finance easily arranged (subject to credit checks). Super fast delivery timeframe from signing of contract (usually 2-4 weeks). 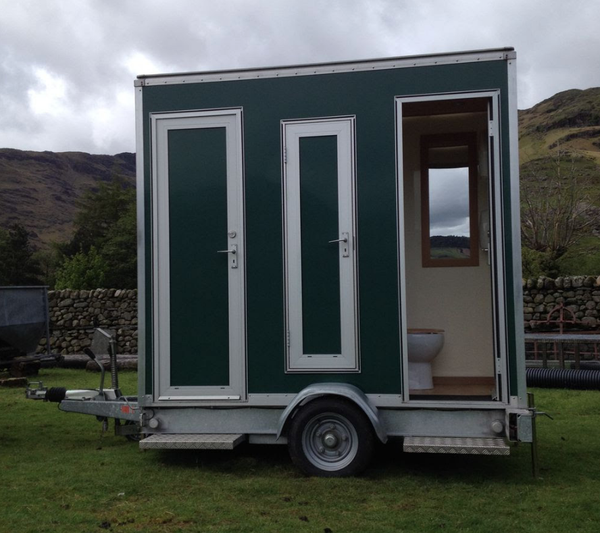 Luxurious locally sourced English oak interior. 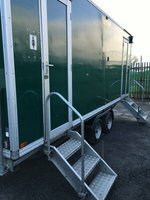 Ultra-low entrance point meaning very short access ramp. 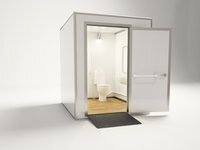 Polyflor flooring (10 year guarantee on all variants). 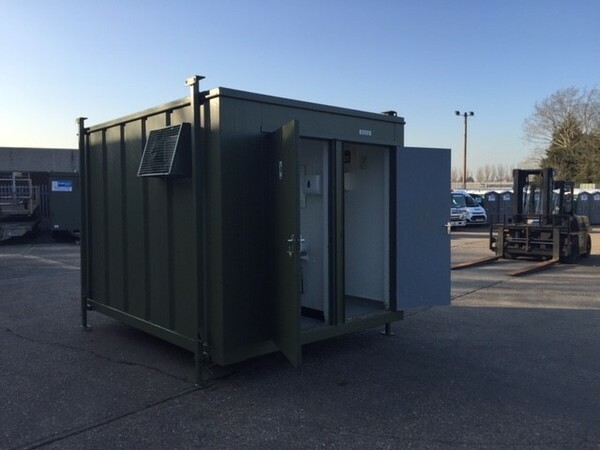 We hire these units out so we understand the critical importance of the design and system operability. 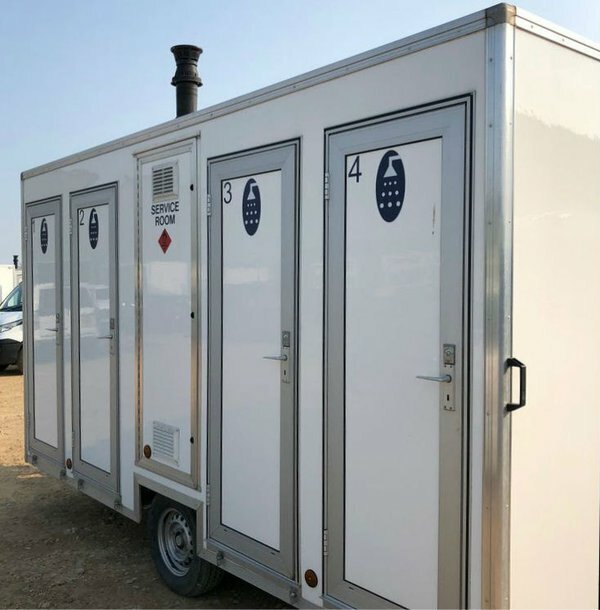 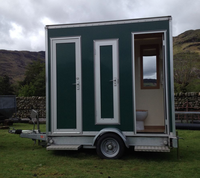 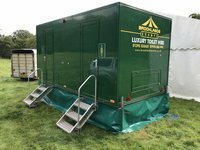 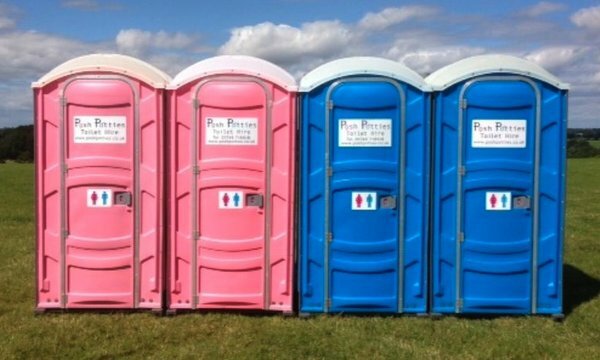 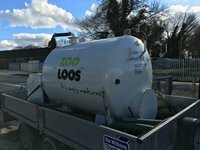 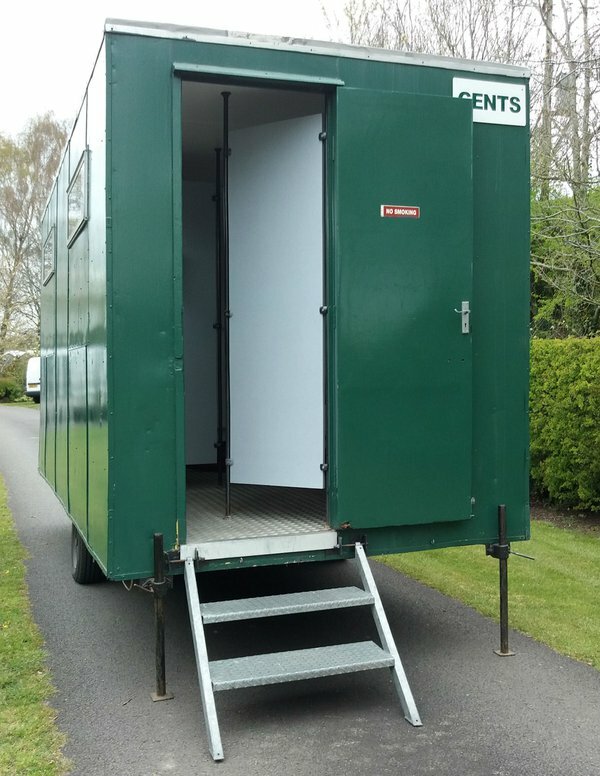 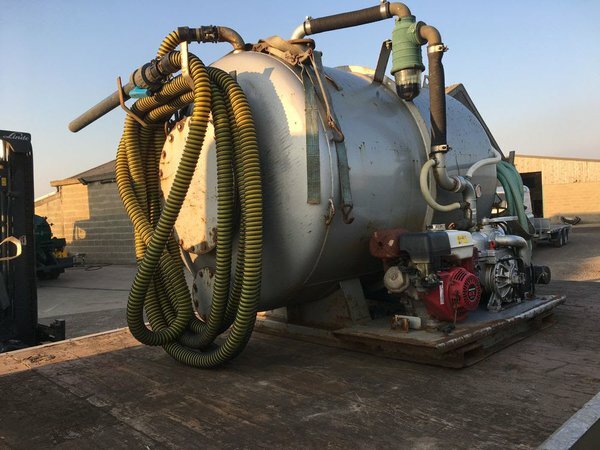 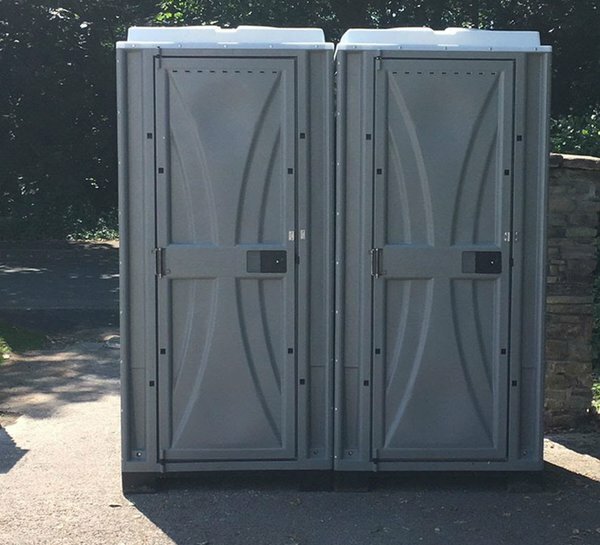 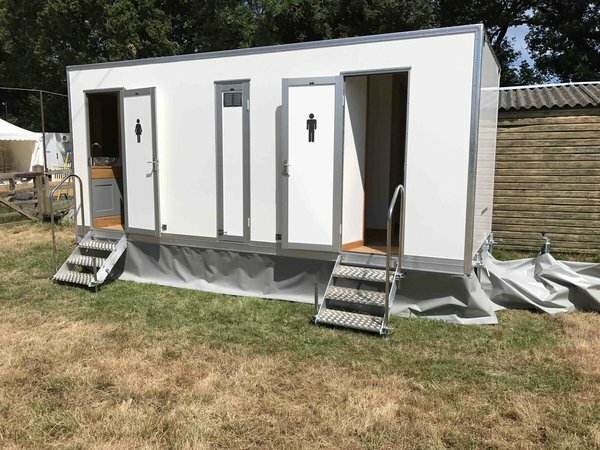 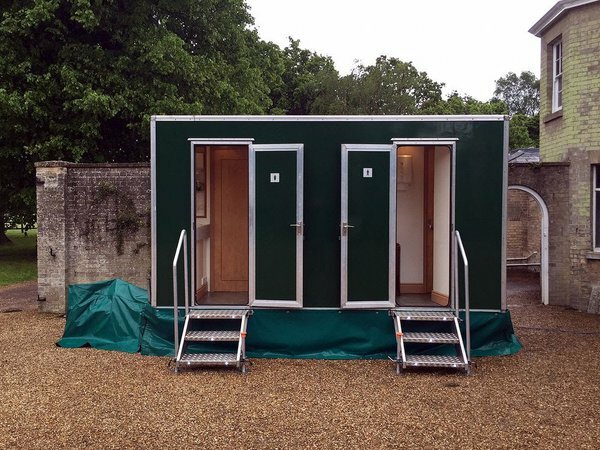 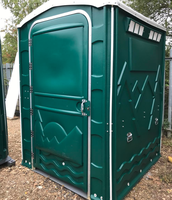 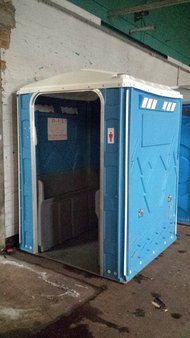 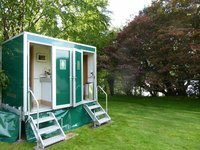 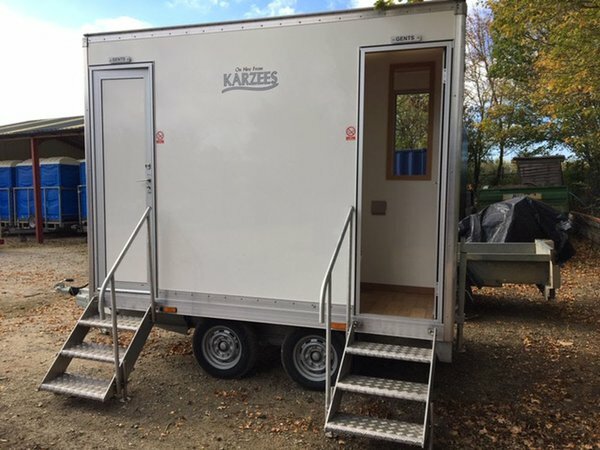 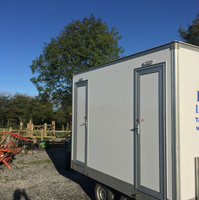 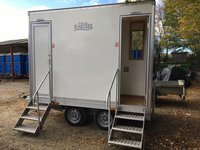 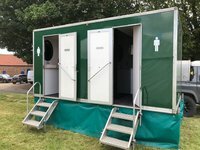 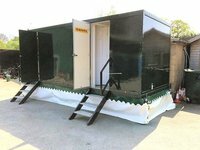 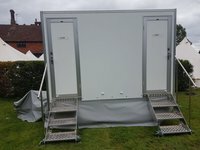 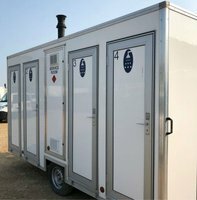 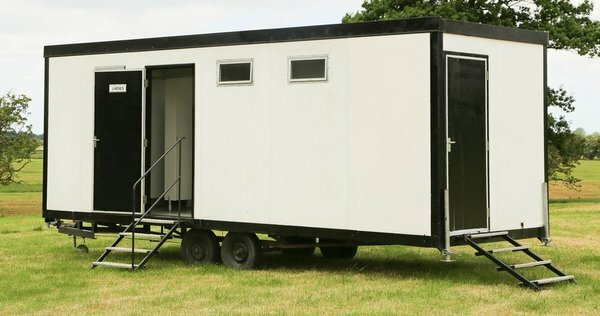 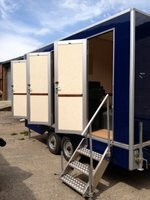 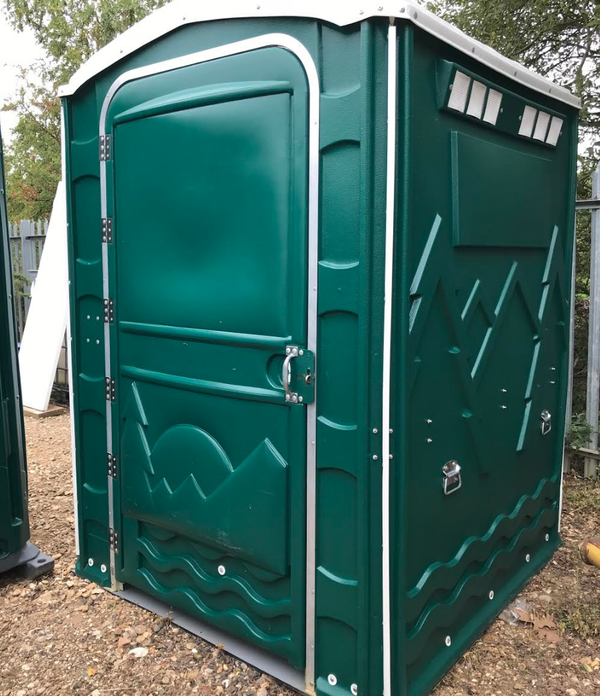 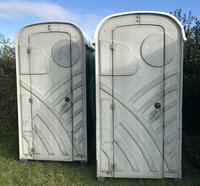 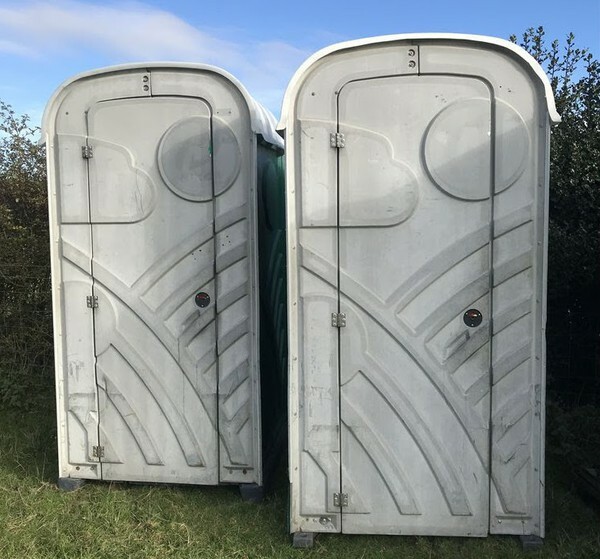 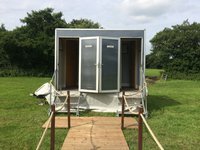 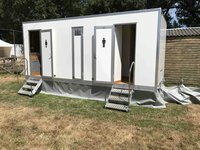 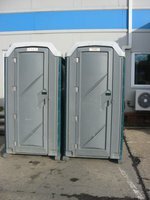 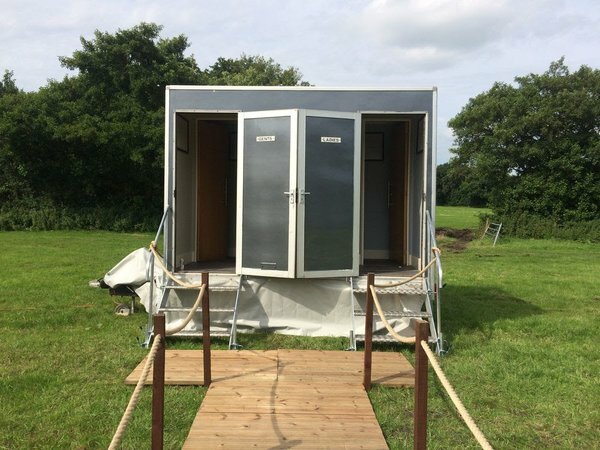 We are selling our luxury 2+1 toilet trailer. 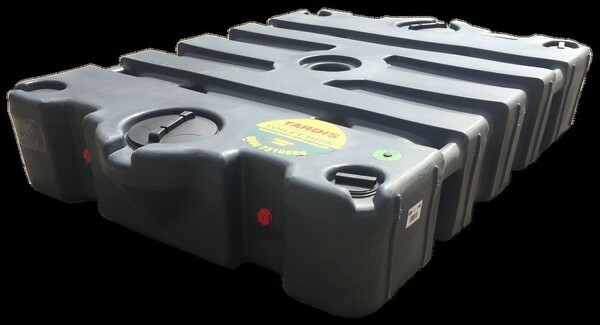 When we purchased the item we wanted to have the highest specification on the market. 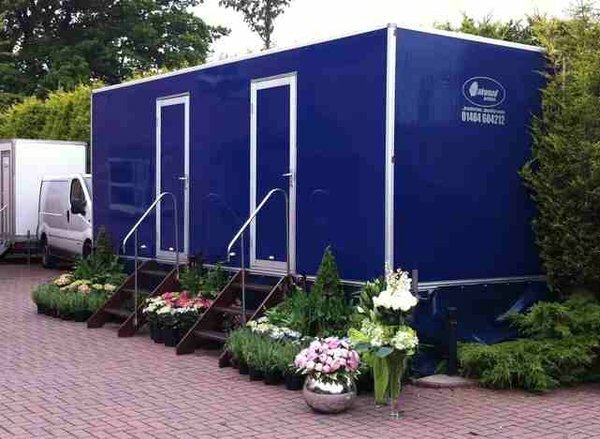 This meant a lot of custom extras. 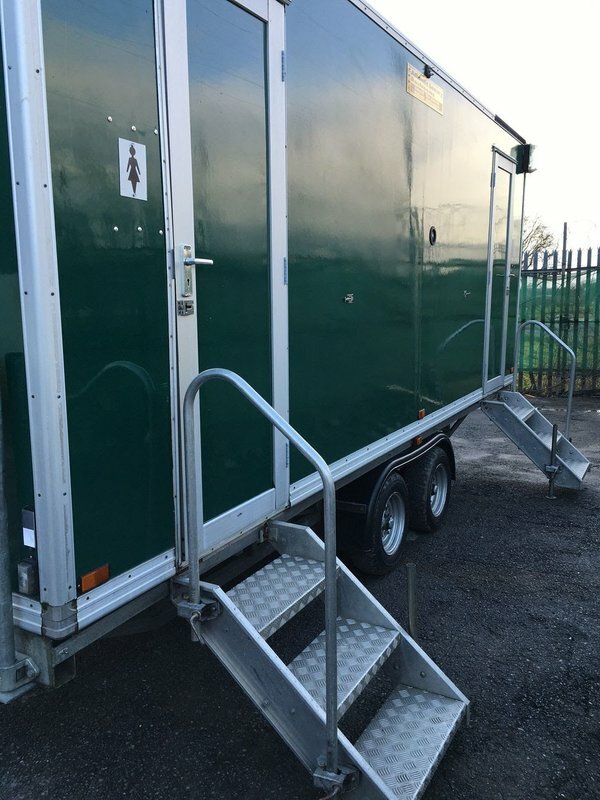 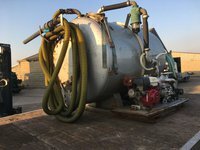 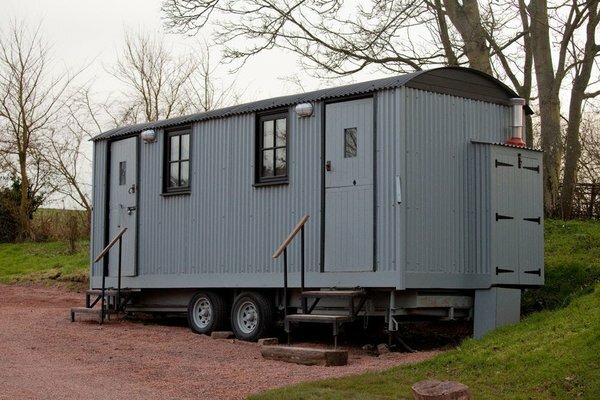 The trailer was manufactured in 2015 by Premier Manufacturing. 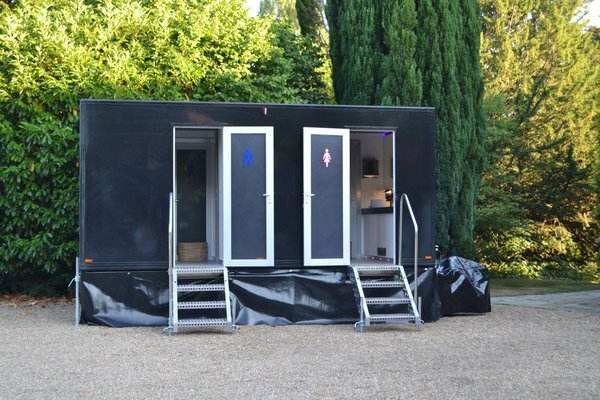 Doors both sides, Starlit ceiling, LED lighting, TV's, Hot waster. 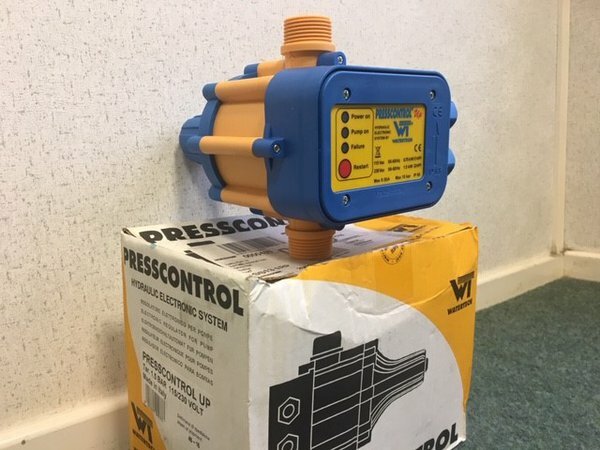 Presscontrol Electronic Pump Controller – brand new and never been used. 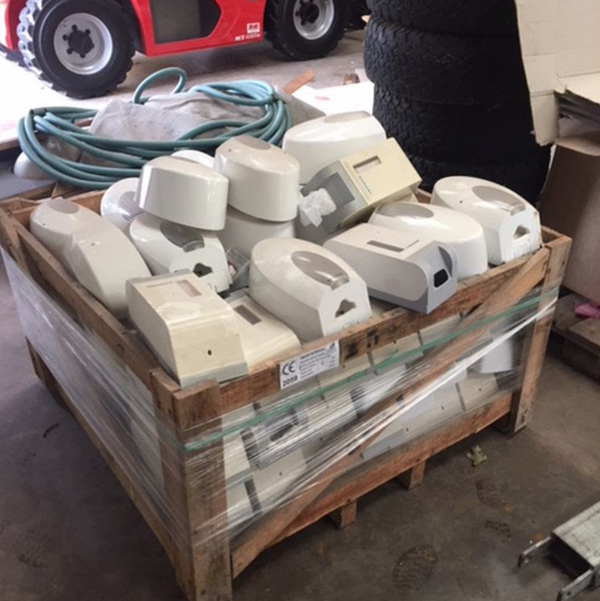 Still in box. 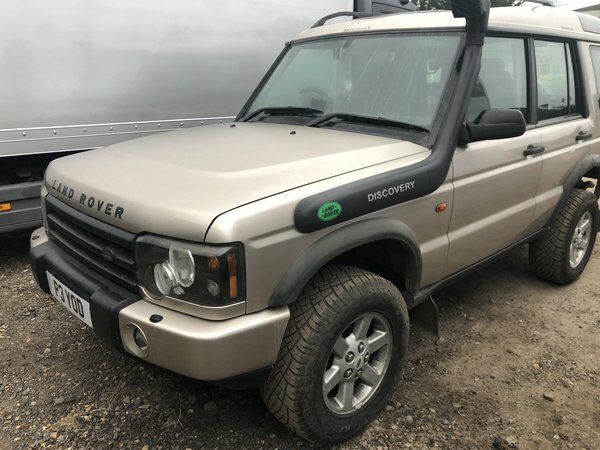 1.5Bar. 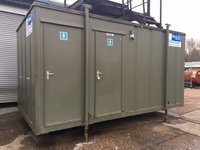 115v/240v. 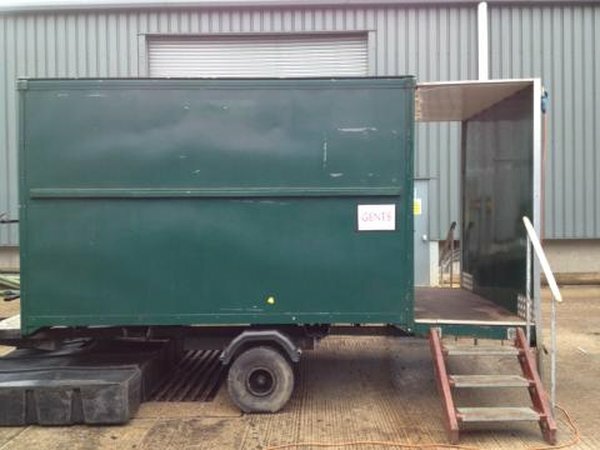 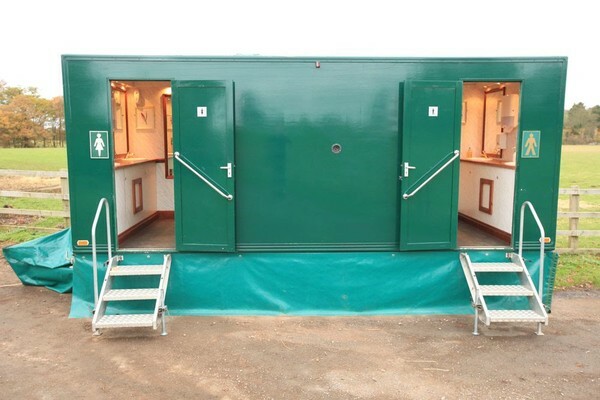 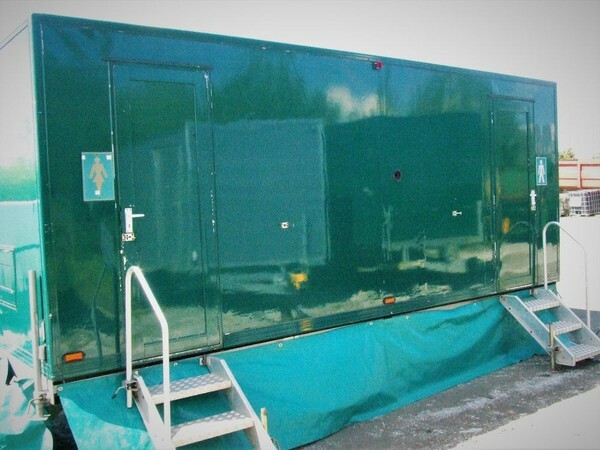 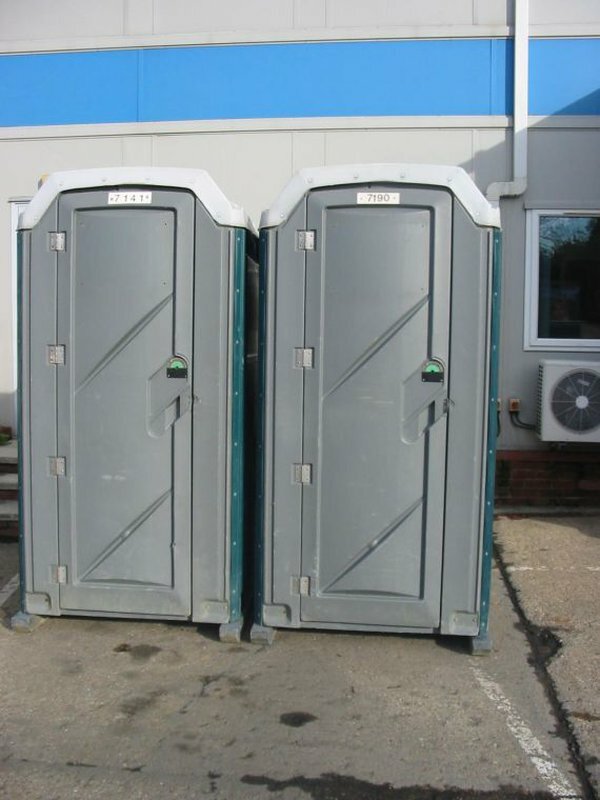 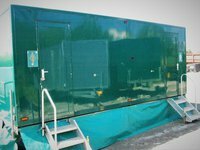 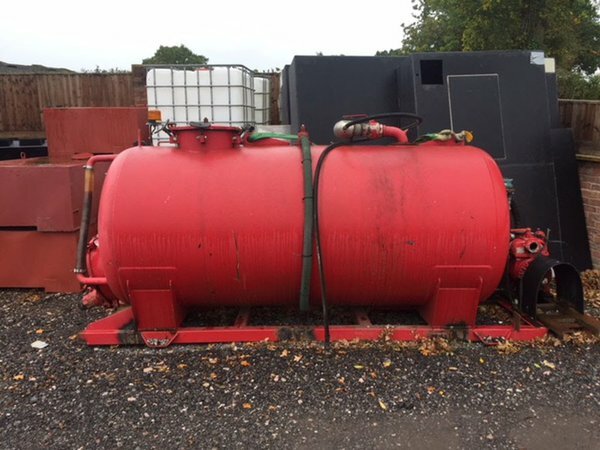 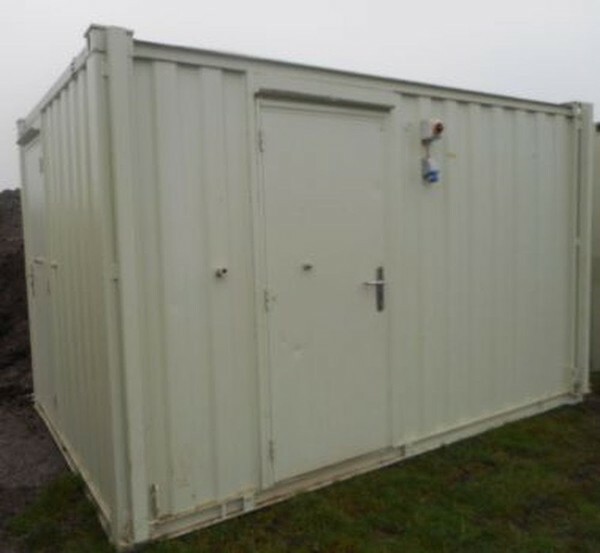 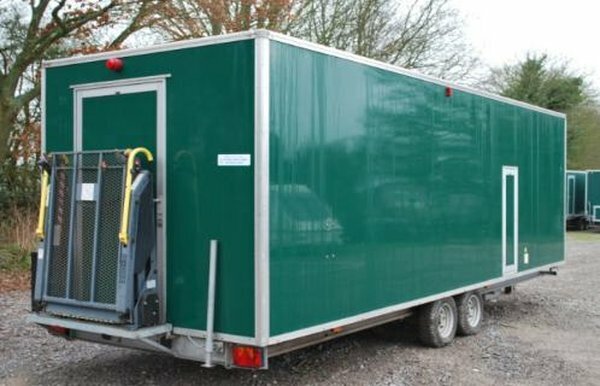 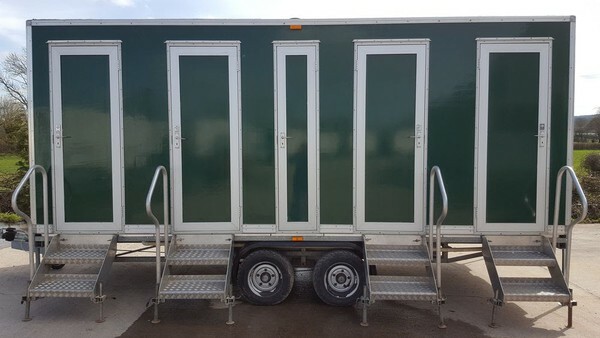 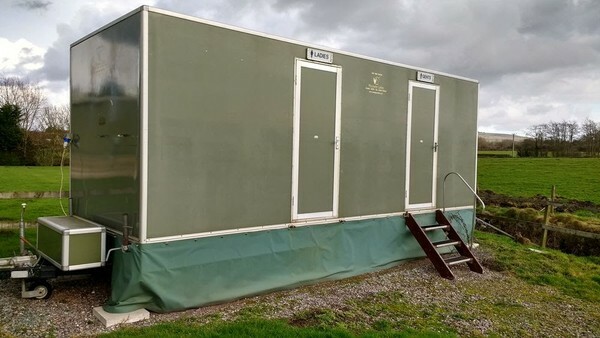 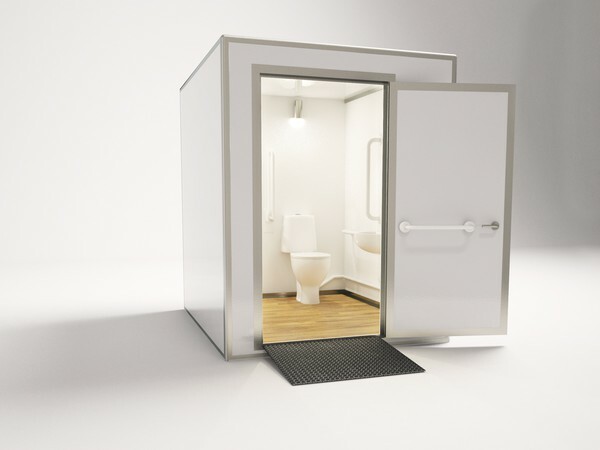 4 bay gas shower trailer, with 4 separate cubicles. 1 year gas safety ticket and 1 year electric certificate.